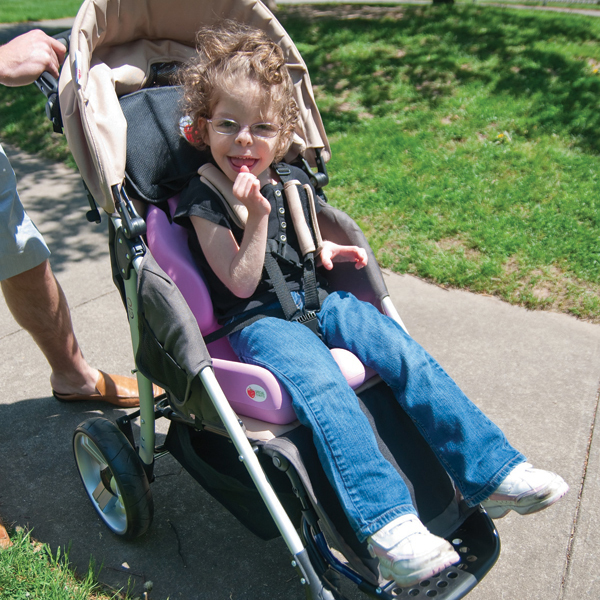 The EIO Push Chair from Special Tomato is a special needs stroller unmatched in features, quality and price. 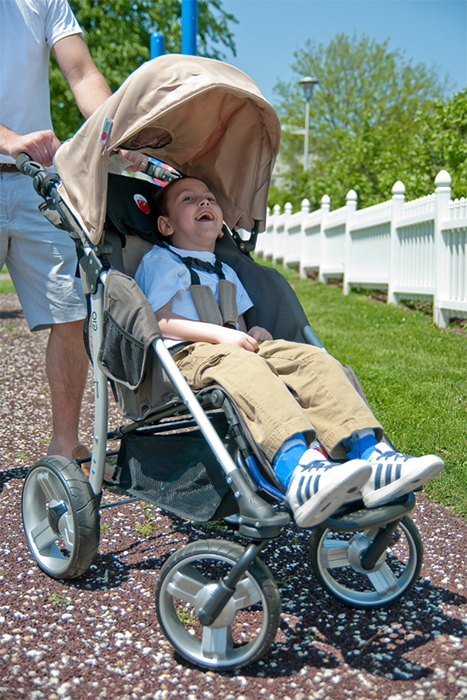 Included with the special needs push chair are every accessory available. So, you get everything for one low price! 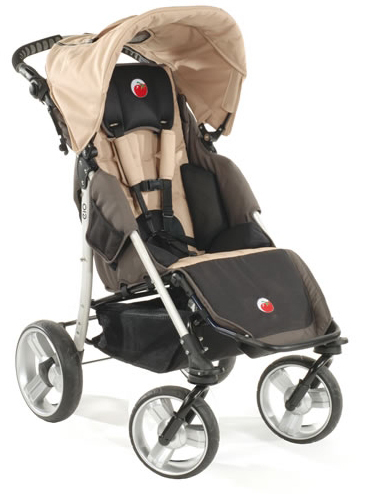 That's the lightweight push chair (only 22 lbs!) 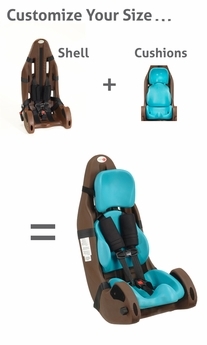 plus 12 wonderful features and accessories! 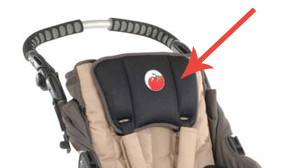 The Minimum Weight Requirement for this car seat is 20 lbs. 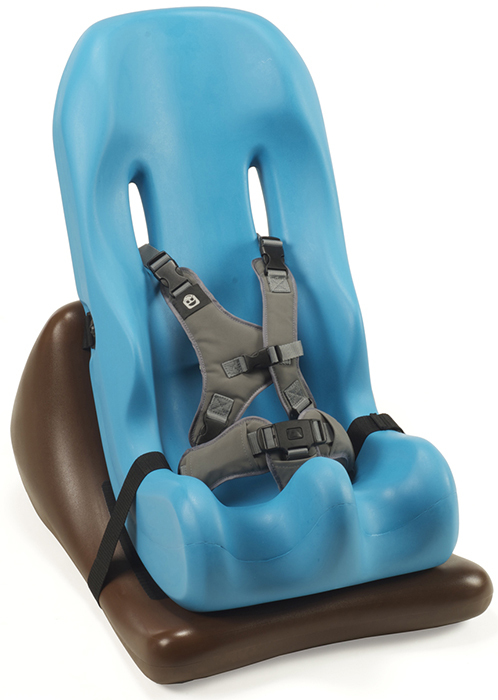 The Special Tomato Soft-Touch FLOOR Sitter offers proper seating positioning for children with mild to moderate physical involvement. 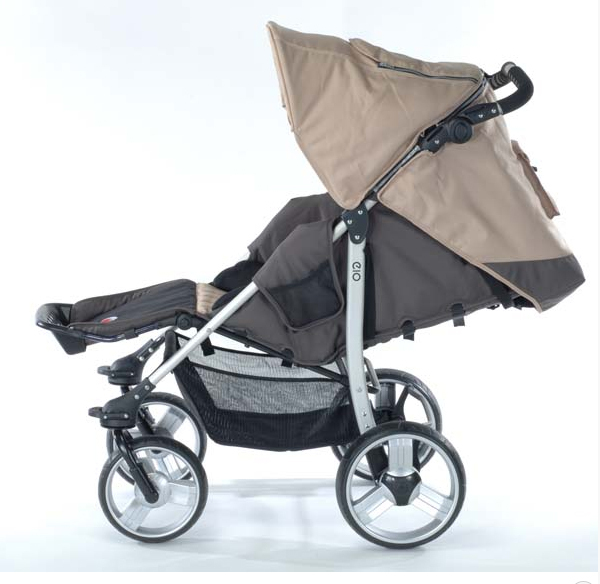 The Soft-Touch FLOOR features a rigid base that provides superior stability and lifts the Soft-Touch Sitter slightly off the floor. The close to the floor position brings children with special needs to the level of their peers while playing or during circle activities. 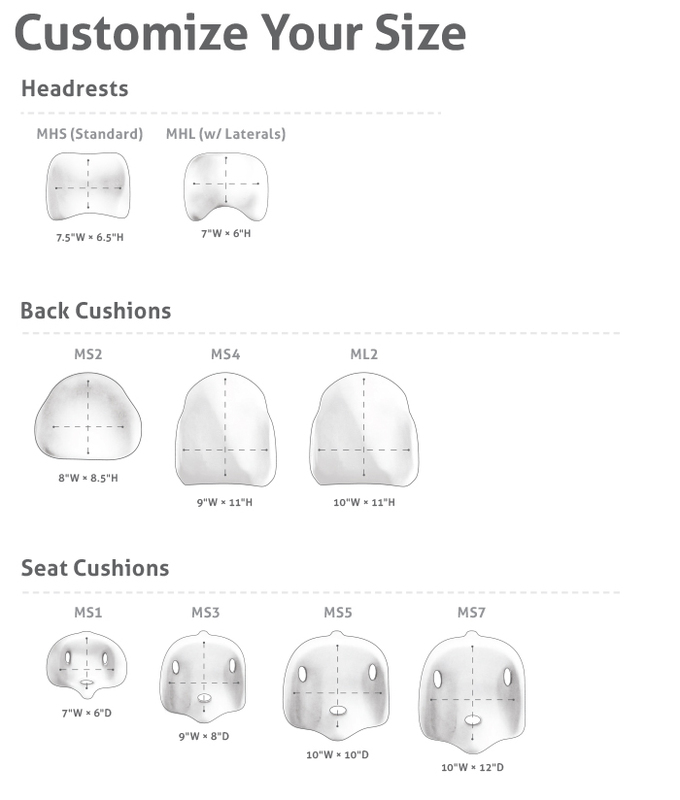 Made from a soft-to-touch material that is antimicrobial, impermeable to fluids, latex free, peel- and tear-resistant, the Soft-Touch Sitter offers a comfortable and supportive seating experience. 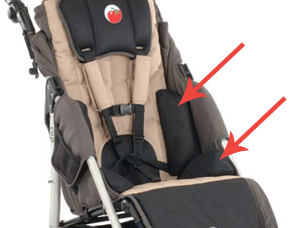 The Special Tomato Soft-Touch Sitter can be positioned on the FLOOR SITTER Wedge in several different angles, providing the perfect support for your child.